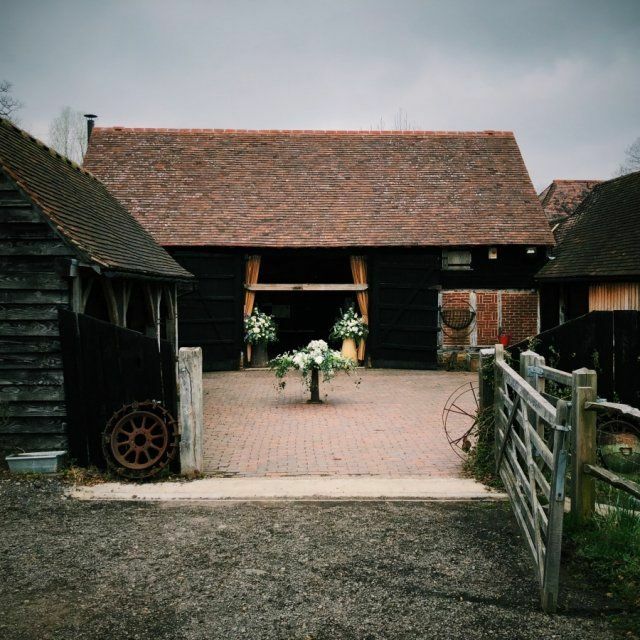 Gildings Barn in Surrey offers the ultimate romantic wedding venue within a quiet & beautiful rustic setting. 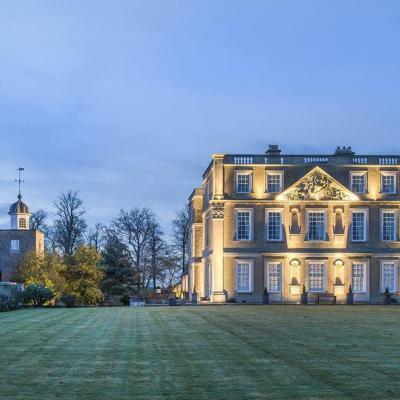 It is set in tranquil countryside, surrounded by open fields lined with mature woodland. 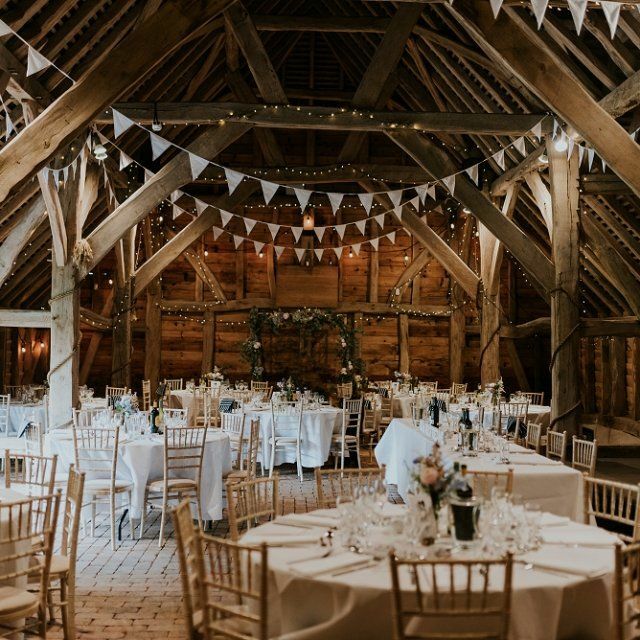 The interconnecting traditional oak-framed barns create a unique atmosphere, and are ideally laid out to ensure a natural flow of guests on site. 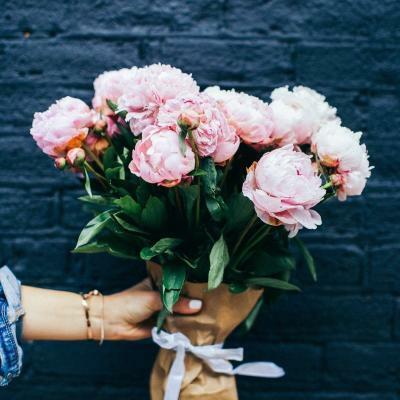 The team at Gildings Barns fully appreciate just how important it is for your wedding day to be wonderful in every respect. 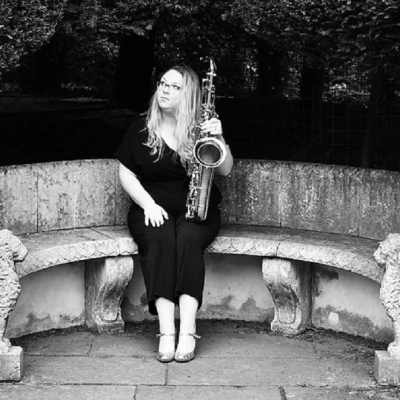 Relaxed, romantic, and with every moment savoured by yourself and all your guests. 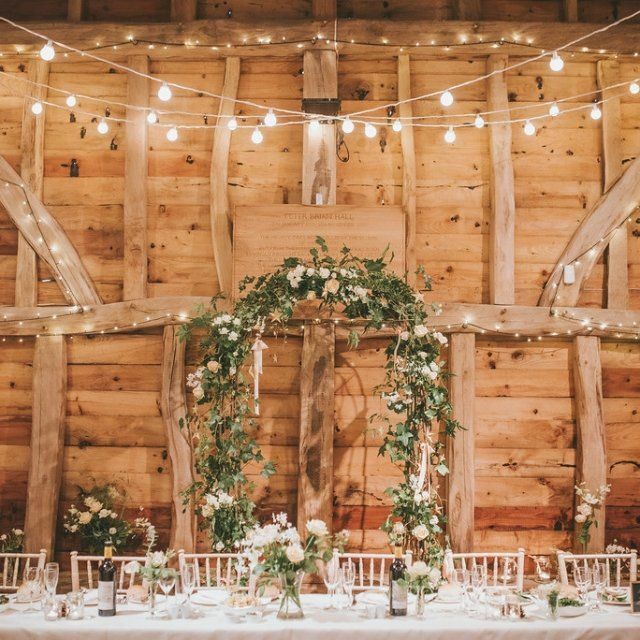 They believe Gildings Barns provides the perfect setting for your vital day and they are committed to doing their utmost to help ensure everything will be perfect. This includes providing advice and guidance when you want it, giving prompt responses to queries in the lead up to your day, and making it easy for you to come along as many times as you like in advance for planning purposes. 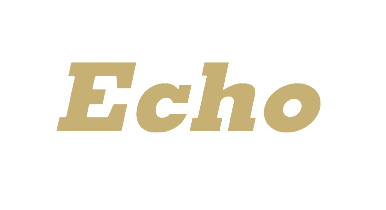 There are three main structures at Gildings; the Gildings Barn, the Threshing Barn and the Side Barn. 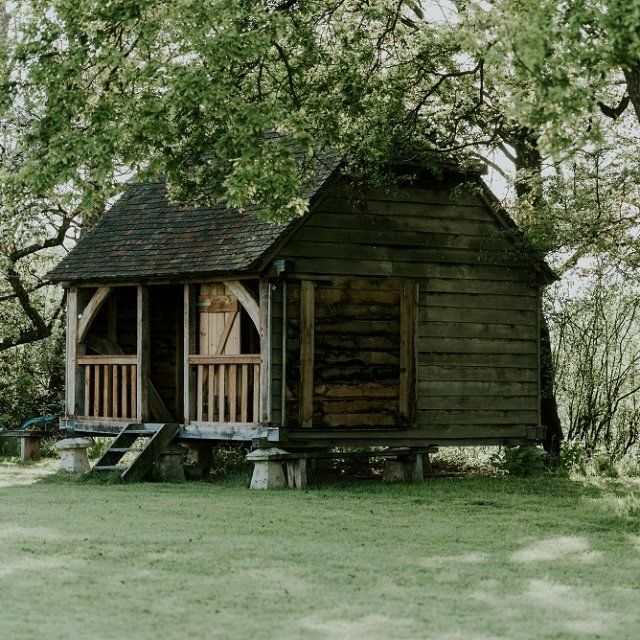 These beautiful oak-framed structures reveal themselves in intriguing stages, eventually leading out to the expansive lawn, the Granary, and adjoining open farmland. 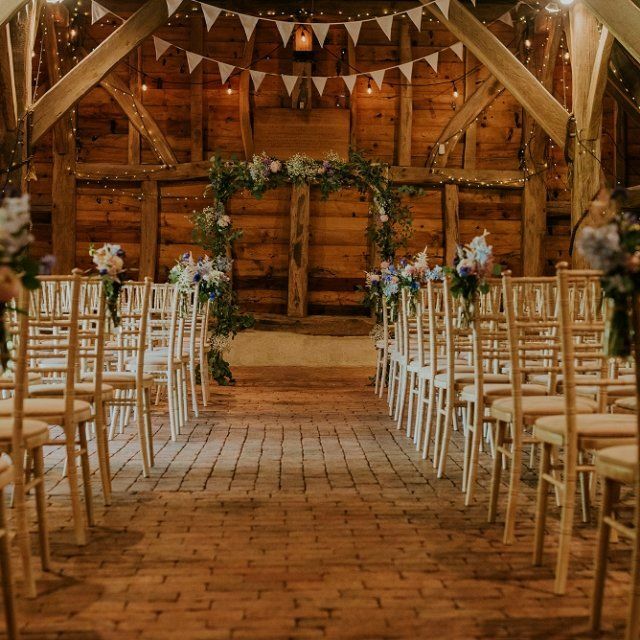 For your ceremony and wedding breakfast, the maximum number of people that can be seated in the main barn is 110 and in the evening, you can invite up to an additional 20 with the maximum capacity being 130. 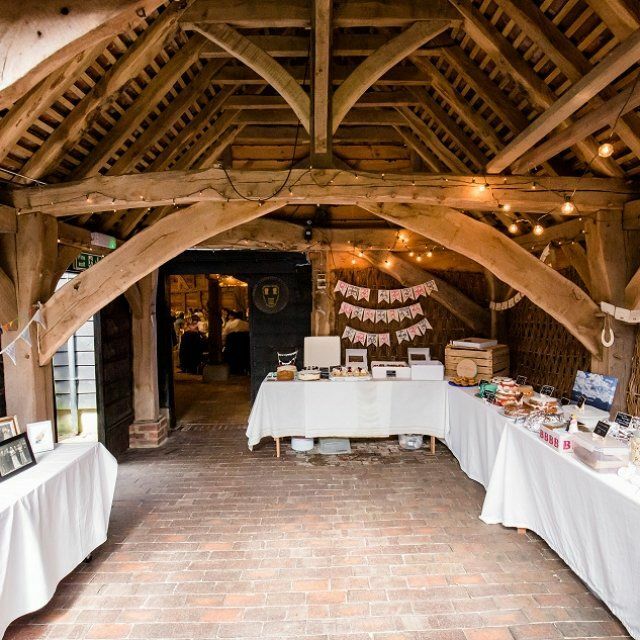 What makes Gildings Barns extra personal is that they allow you to decorate Gildings entirely to suit your taste and they will organise your event as you wish. There is plenty of indoor and outdoor space, providing lots of scope for fun and creativity and there are no restrictions other than those to protect guests and the property. Both the main ‘Gildings Barn’, and the ‘Granary’ in the garden are licensed buildings. 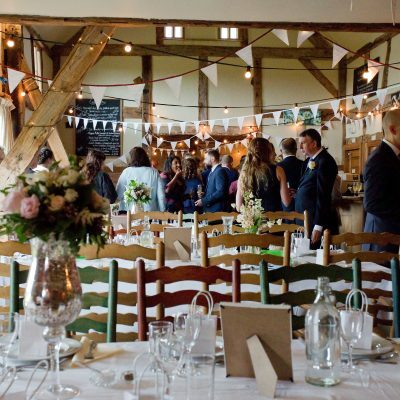 The Granary is perfect when the sun is shining and guests can be seated outside and the main barn provides flexibility for accommodating up to 110 people inside if you prefer or if the weather is unfavourable. 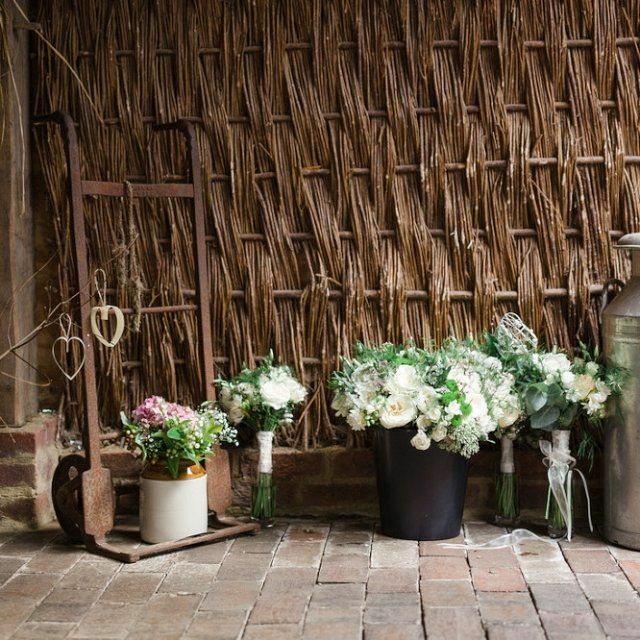 The ‘Side Barn’ is used as the Registrars’ room for your interviews with them prior to the ceremony taking place. If you’d like to book a viewing, please get in touch with Gildings Barn here, they will be delighted to hear from you!